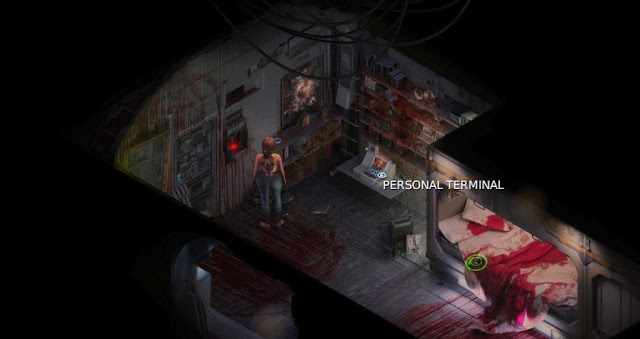 Indie Retro News: Cayne - Free, isometric horror game from the creators of STASIS now on Steam! Cayne - Free, isometric horror game from the creators of STASIS now on Steam! We have just been contacted by The Brotherhood, the creators of Stasis, that they have announced the release of their FREE horror Adventure game ' Cayne ' on Steam, for PC, MAC, SteamOS and Linux. ' Cayne ' is an entire standalone game set in the Stasis universe, based around the expectant protagonist, Hadley, who has woken up in a deadly facility and must deal with many stomach-churning situations to break free! CAYNE is the second game release from The Brotherhood and features a new graphics engine, with fully 3D animated characters, FMV cut scenes and beautifully rendered HD backgrounds, paired with professional voice acting performances and musicians for an amazing soundtrack. Not only that as it's from the creators of Stasis, expect a lot of gore and a lot of horror in Hadley's Story which can be seen in this latest bloody Cayne Trailer.